A fun-filled conversation that will have you laughing, smiling and inspired! Listen now. 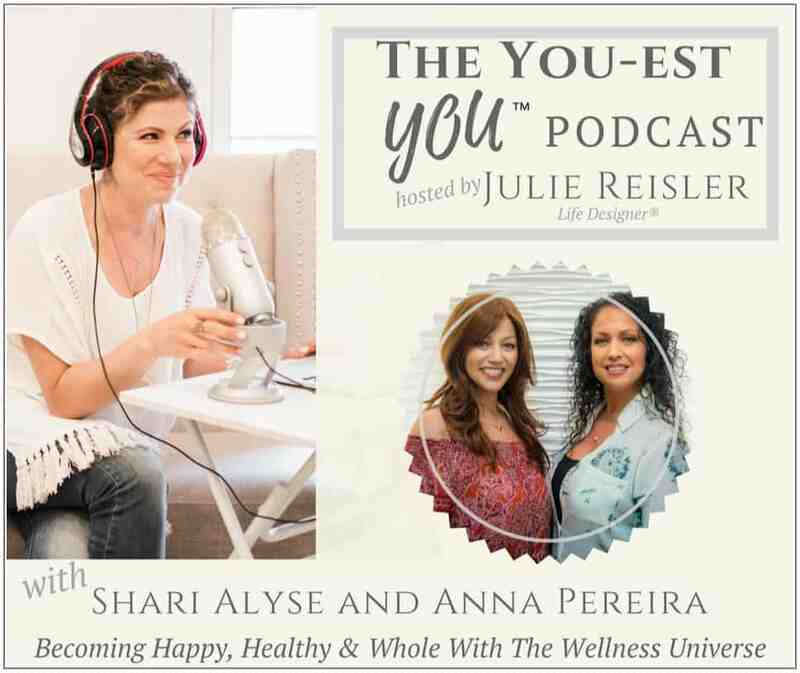 Anna and Shari are real women with a big vision, sharing on the ‘YOU-EST YOU’ Podcast with the amazing Julie Reisler.